In episode 28 of the REtipster Podcast, we get to interview one of the leading experts on self-storage units. 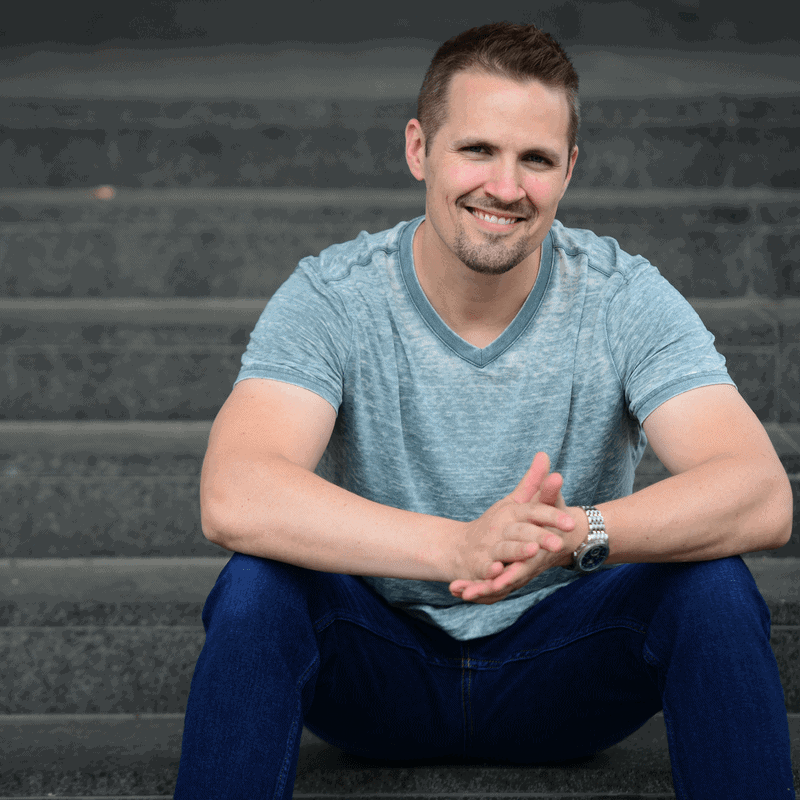 Scott Meyers is someone I've heard about for years, and he's one of the prominent names in the online education space for self-storage investing. This is a real estate investing niche I’ve had a TON of interest in for a lot of years, so I was thrilled that we were able to get him on the show. Scott is based in Indianapolis, IN and he has worked on a lot of super successful storage unit deals. Along the way, he’s done some that almost cost him everything. In today’s show, we’re going to dive deep into all things self-storage – the good, the bad, the dangerous and the ugly. 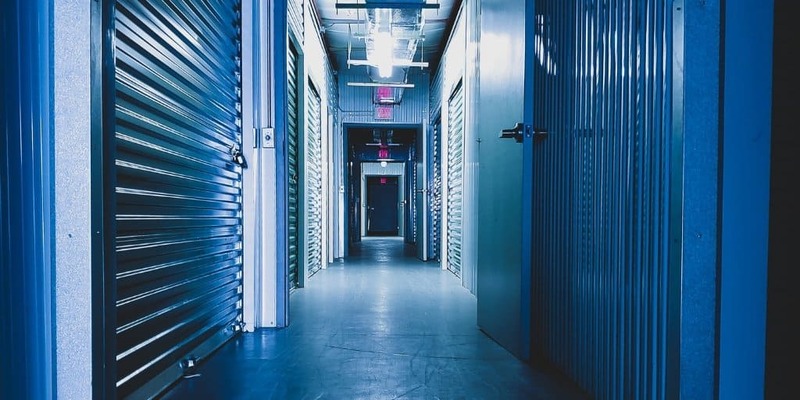 Is Self-Storage Investing One Of The Best Real Estate Strategies?